Rev. 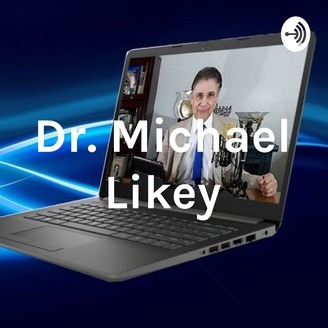 Dr. Michael H. Likey is a Clinical Hypnotherapist, Doctor of Theocentric Psychology Specializing in Scientific Prayer, Doctor of Divinity Specializing in Spiritual Healing, Doctor of Philosophy Specializing in Mystical Research, Author of numerous self-help books including "Spiritual Mind-Science" and CEO/Spiritual Director of Michael's International Spiritual-Light Centre. 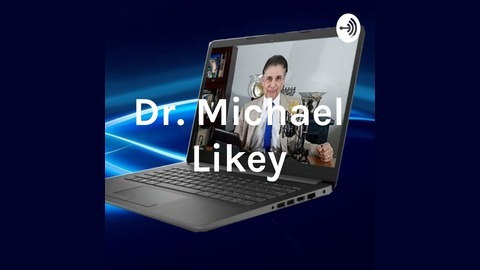 Visit Dr. Michael here: www.drmichaellikey.net Dr. Michael is a spiritual teacher who welcomes guests who, in their own unique way, have activated the potential of their soul and have gone forth in love for the evoluti Become a supporter of this podcast: https://anchor.fm/dr-michael-likey/support.